Tell us a bit about yourself & share one thing that may surprise us about you. I am Alina, who accidentally fell in love with knitting 9 years ago. 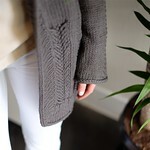 I balance my day job with my knitwear blog, The Gift Of Knitting, and create knitting patterns for garments. I can't imagine my life without knitting anymore and I truly hope to preserve this excitement and love for this craft for many many years to come. Surprising fact: I never thought of myself as a creative person in any way before I picked up a skein of yarn. It quite literally changed my life. 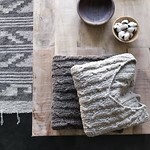 What do you love about knitwear design? Endless opportunities the thread of yarn can take. You are in control of the fabric it will become and the shape it is going to take - that fascinates me. And I love that there is nothing in knitting that you can't learn and master. It just all comes to patience and the love for this craft. 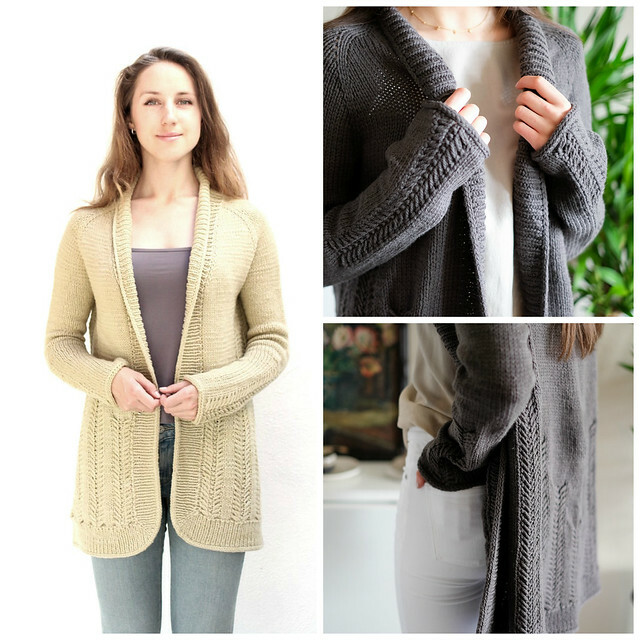 How would you describe your new pattern, the Alina cardigan, that you designed for us? I'd like to think of it as a wardrobe staple with the interesting twist. I love finding that balance when the process and the result compliment each other. 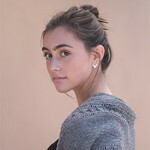 It should be a piece that you can easily wear in your everyday life, but which also has some points of interest that will keep you engaged in the process of knitting it. I hope I was able to achieve it in the cardigan. Which part of the sweater design is your favorite? That moment when you catch the "aha" moment after weeks and weeks of swatching, you finally KNOW what this yarn is going to be. I am very critical of my work and it takes me so much time to come up with the idea that I think is worth putting into life, that when the decision is made, it is a huge relief for me and inspiration to move further. Any tips for knitting this sweater? Don't be afraid of playing with cardigan's length – the top down construction will allow you to adjust it to your own taste. I gotta bookmark this website it seems extremely helpful very useful. Thanks for sharing.